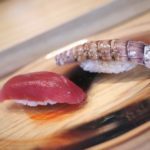 Tasting Unagi (eel) — One of the most favorite foods in Japan - Living + Nomads – Travel tips, Guides, News & Information! 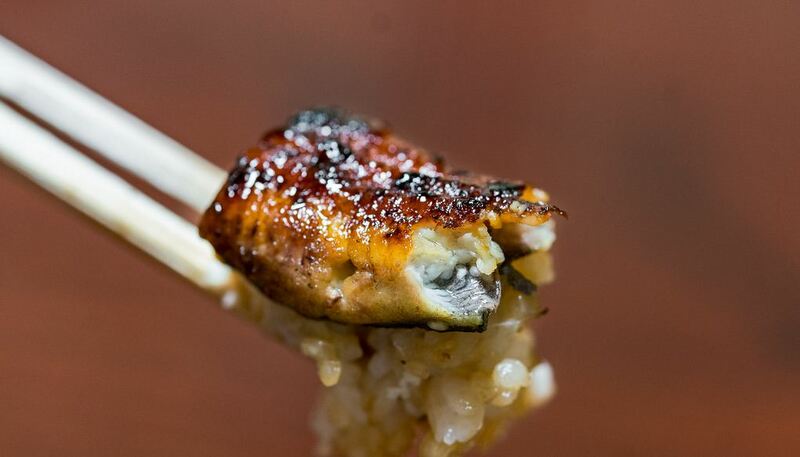 Every summer, Japanese streets are particularly busy with streams of people who call for one another to eat “Unagi” to cool down. 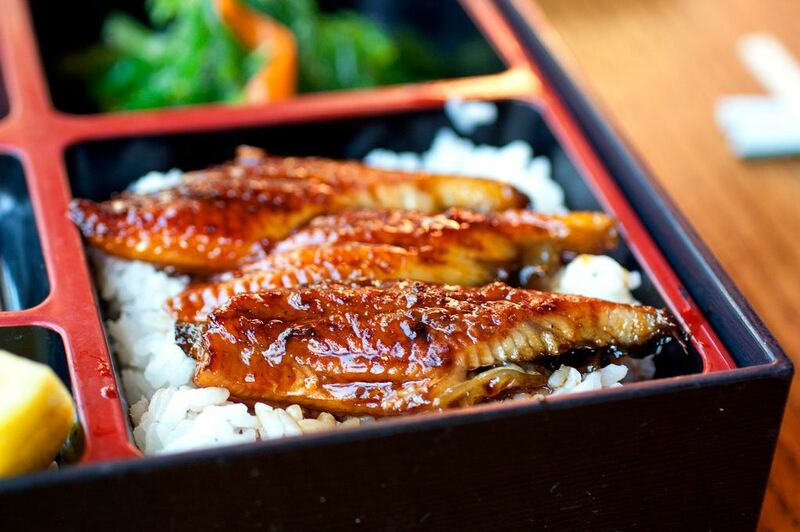 In Japanese, “Unagi” means “eel” – a special meat which is enjoyed by many people on scorching days because fresh eel not only cools the human body but also provides protein-rich meat,full of vitamins A and E as well as being packed with minerals. 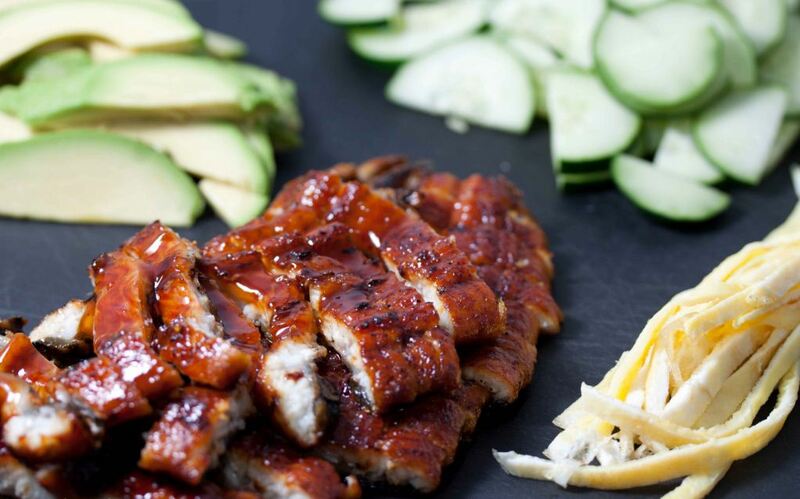 In Oriental medicine, eel is considered to bea valuable medicine for those who are malnourished, or who often feel too hot. 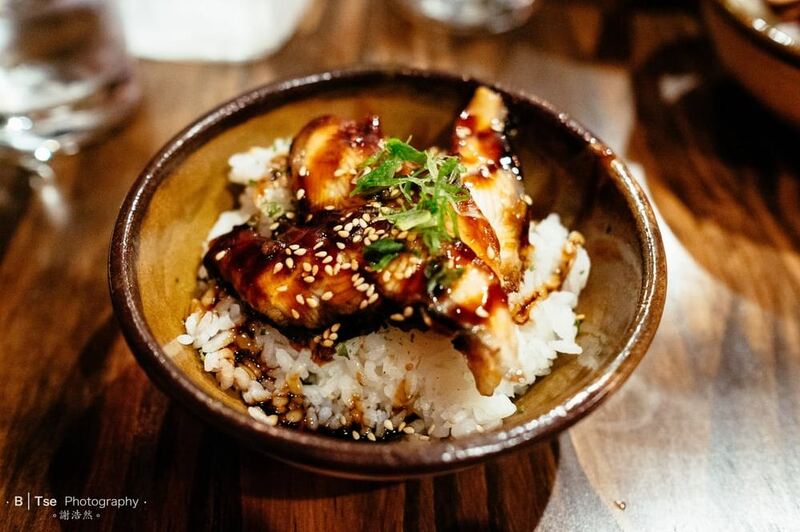 When Japanese cuisine is mentioned, diners often think of Sushi and Sashimi, however, for Japanese people, Unagi is a must-eat dish which they are willing to spend whole days queuing for. 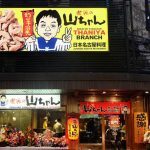 Particularly, on ushi-no-hi days(or “Ox Day” in the lunar calendar-the hottest days of the year), you can’t miss the lines of people queuing in front of Unagi restaurants in temperatures of 35 degree Celsius. 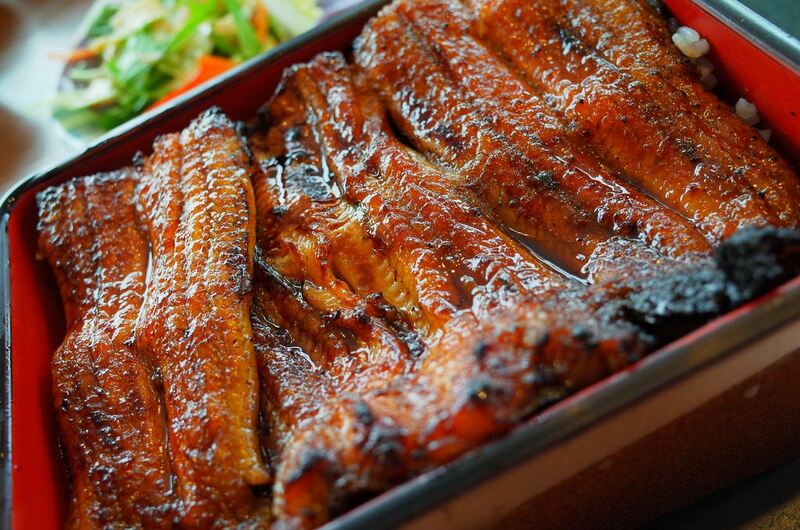 Grilled Unagi is the most popular dish in Japan. 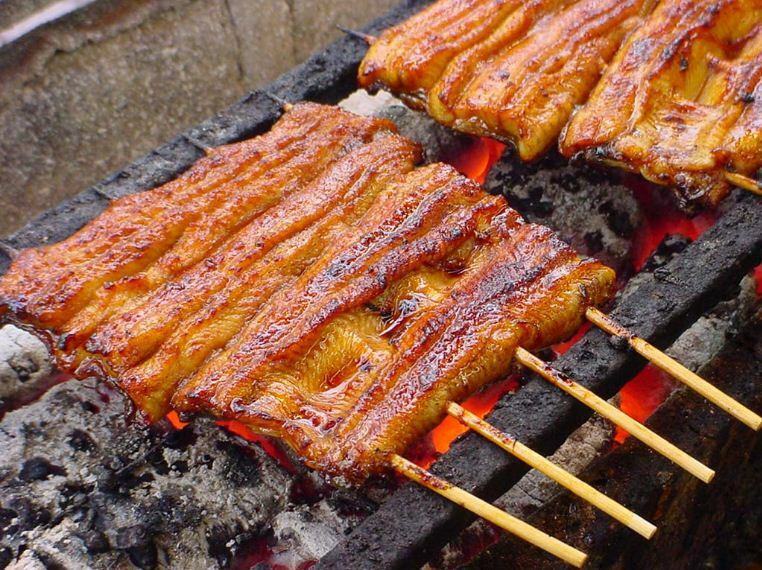 When grilled, the cook can combine the best taste of eel while retaining its nutrition. 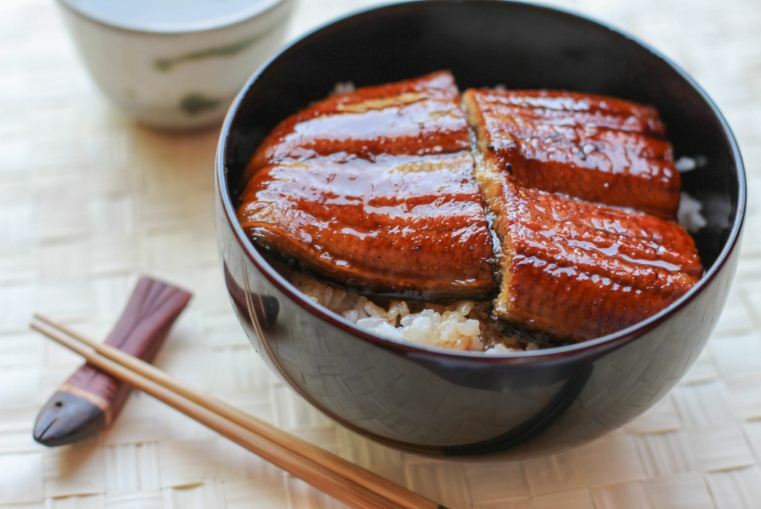 Tenne Unagi is the most expensive natural eel meet.These eels are grown naturally in rivers or lakes instead of being brought up by local people. Their meat is tastier than farmed eel. Eels are an interesting species. When they are small, most of them are females. During their maturing period, when their bodies become longer, they are hermaphrodites. 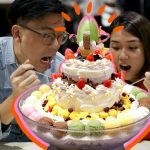 At this time, eels will balance their features of male and female in their community to maintain the balance their breed. The Vietnamese enjoy the eels of Dong Thap Muoi or Bac Lieu. Eels at these places may weigh 1-2kg. 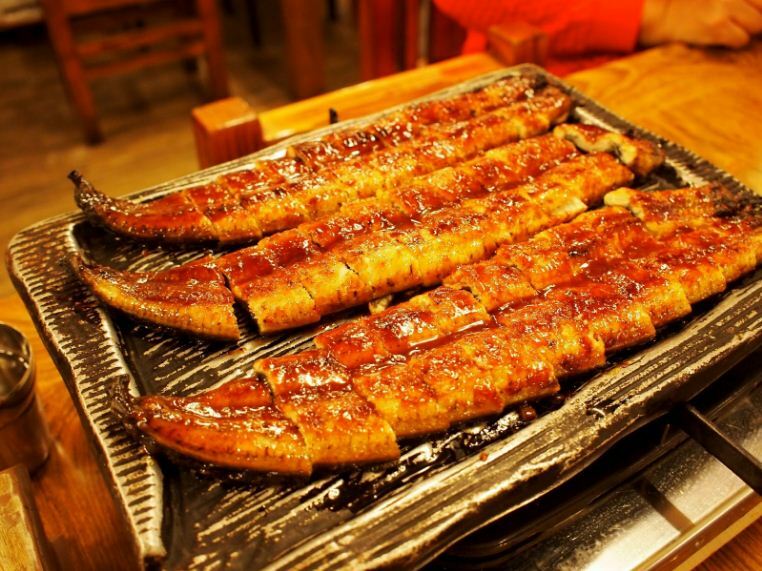 When we travel to Bac Lieu, my friends and I often buy eels to cook our favourite dish. Firstly, we let them bathe in hog-wash to clear their bowels and then we process them. 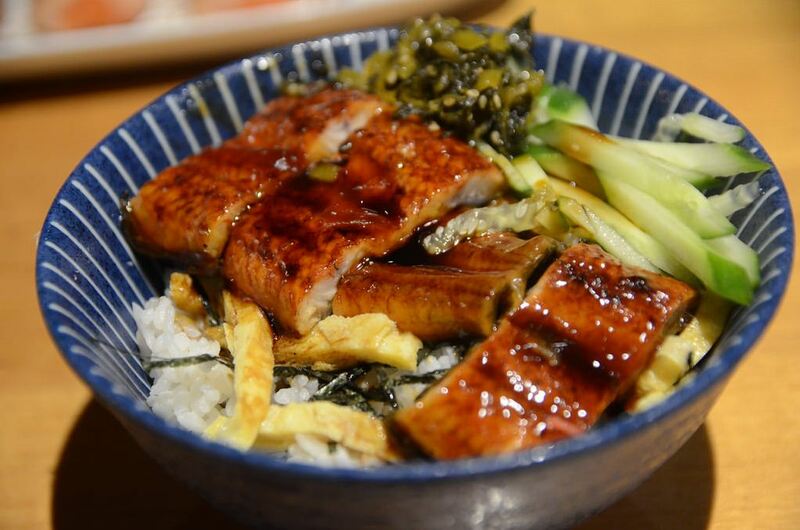 It takes a day to cook a delicious eel dish. 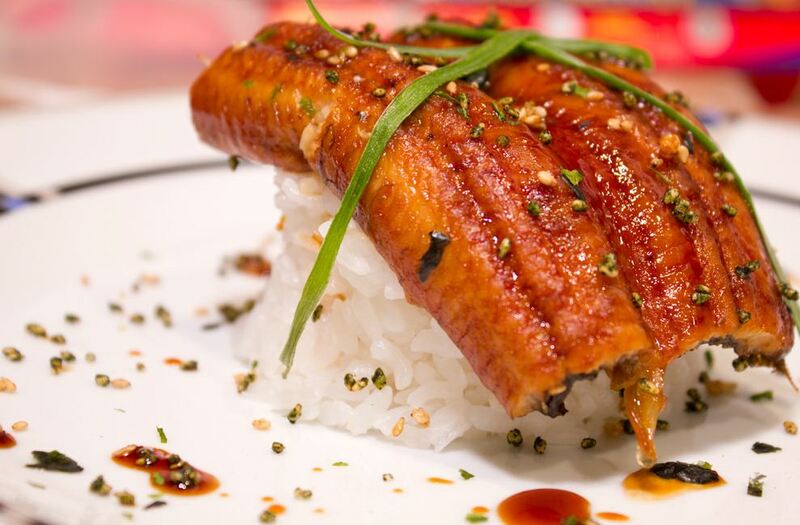 Therefore, it’s a good idea to enjoy scrumptious grilled eel in a Japanese restaurant because Japanese cooks always have their own secret recipes. 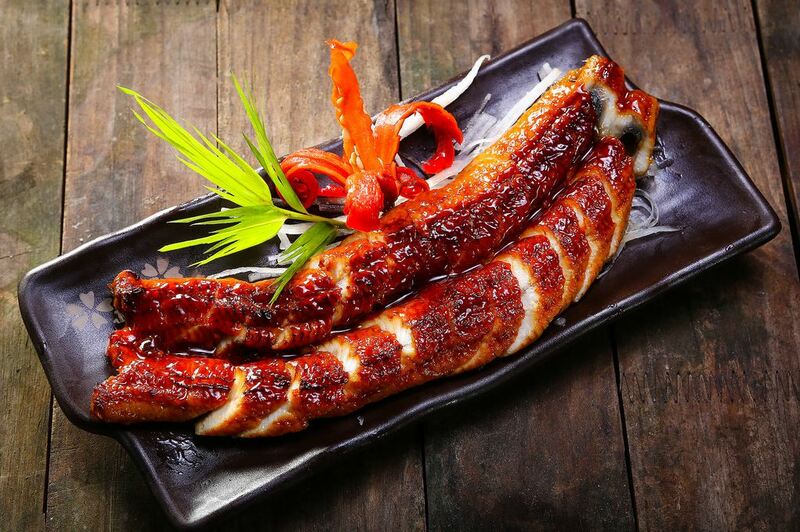 With a serving of grilled Unagi, you will be given special sauce used for marinating the eel before grilling and also for enjoying the taste of aromatic roasted eel. 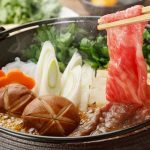 The sauce includes Mirin, Kikuman (Japanese sauce), Tamarind Sojiu and Sake wine. 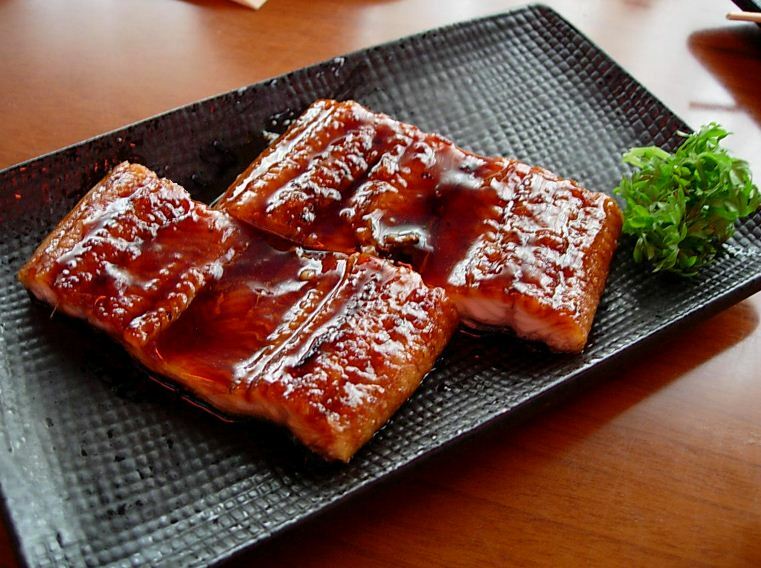 Gourmets of Japanese cuisine will easily recognize Mirin, a favourite condiment of many housewives. 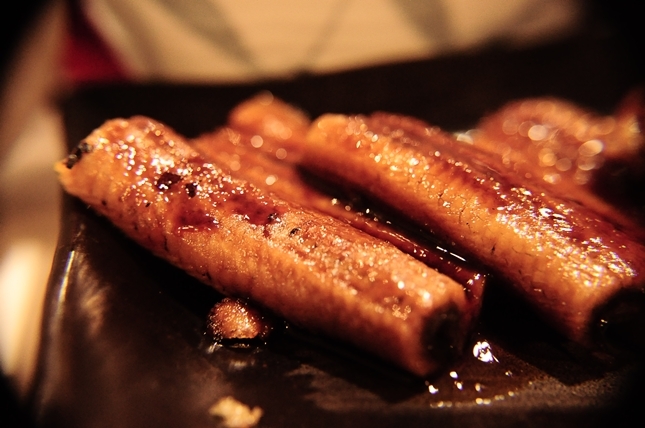 Mirin is sweet sake wine made of fermented malt, rice and glutinous rice with sugar. 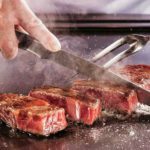 It helps to wipe out the fishy smell of fish, shrimp and eel and make the dish slightly sweeter. 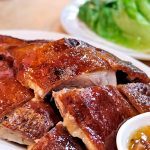 You can steam the eel for a while to remove the fat when marinating or you can also marinate the fresh eel and grill to make its skin shinier. 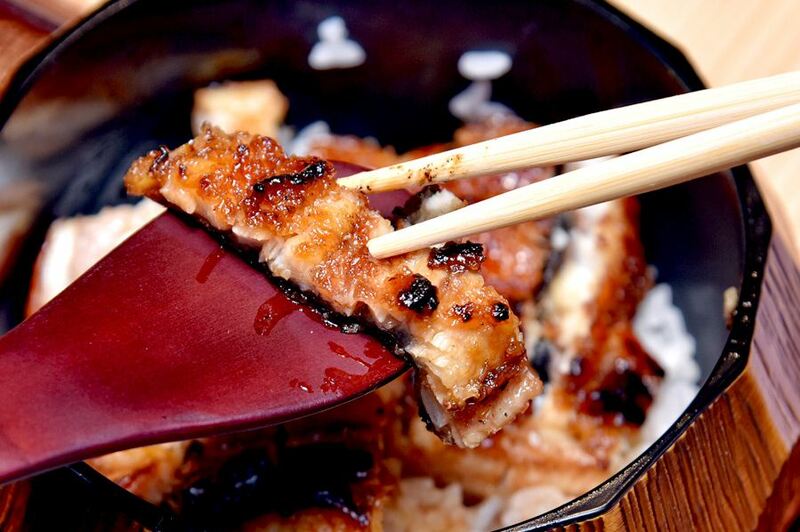 If you try Kabayaki (skewered eel), you should have it served with sake wine made of Koji rice. 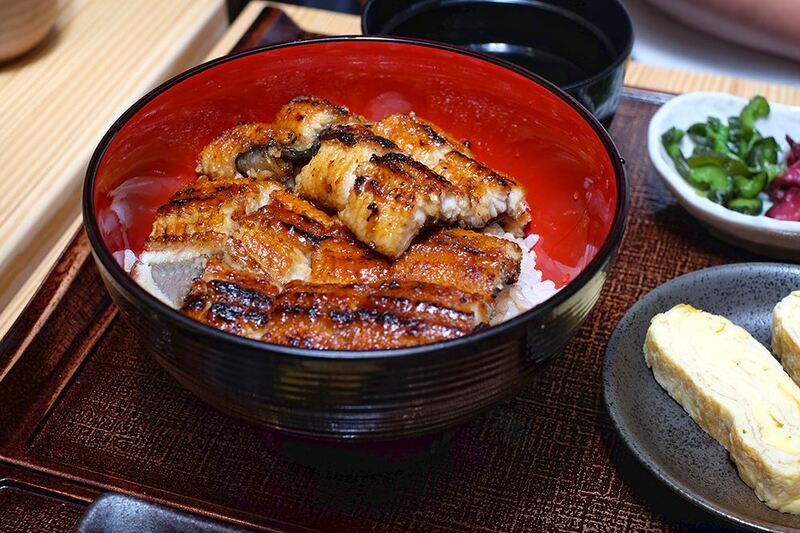 For those who like rice, Unadon, which is rice with grilled eel and Koikuchi Shoyu sauce, is a wonderful choice. 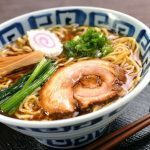 Koikuchi Shoyu sauce is very complex to make. Steamed soya beans and crushed, fried wheat are mixed and fermented with salt and water over several years. 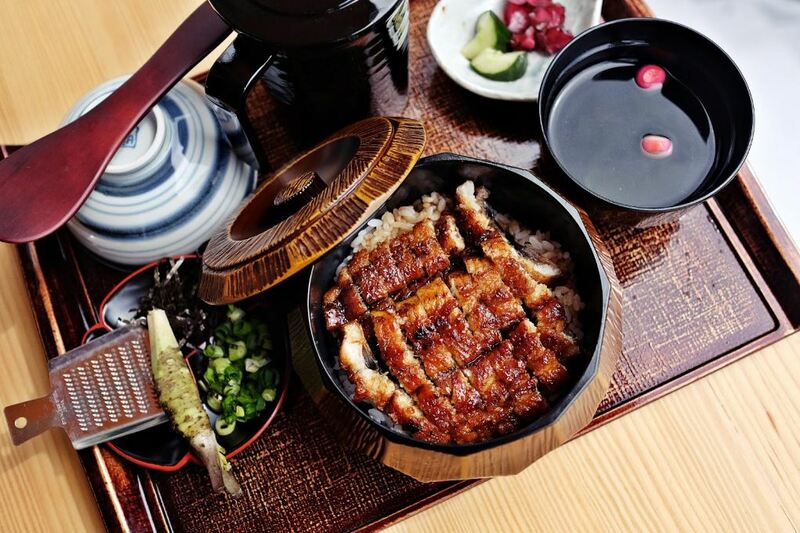 In addition to Unagi and Kabayaki Unagi(grilled eel with sauce), diners can enjoy other dishes such as Unagi Yanagawa (sauteed eel), Unagi Sushi (eel Sushi), Unagi Sakura Mochi (steamed glutinous rice with eel and cherry blossoms) and Unagi Soba Isobe Age (crispy fried eel rolled in soba noodles). 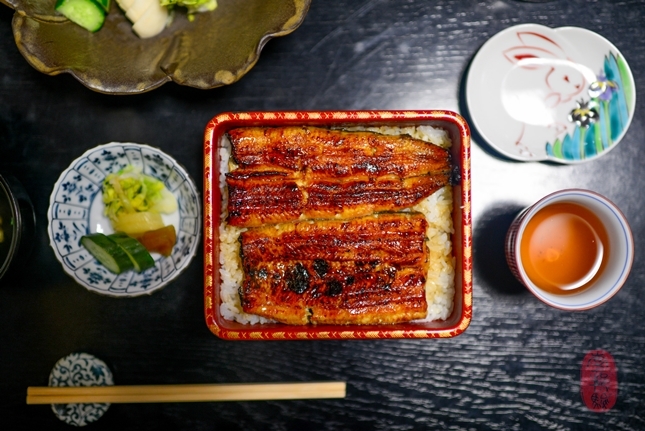 Cool down and escape from the tiredness of scorching summer days with Unagi Kabayaki, which is recommended by gourmands of Japanese food. 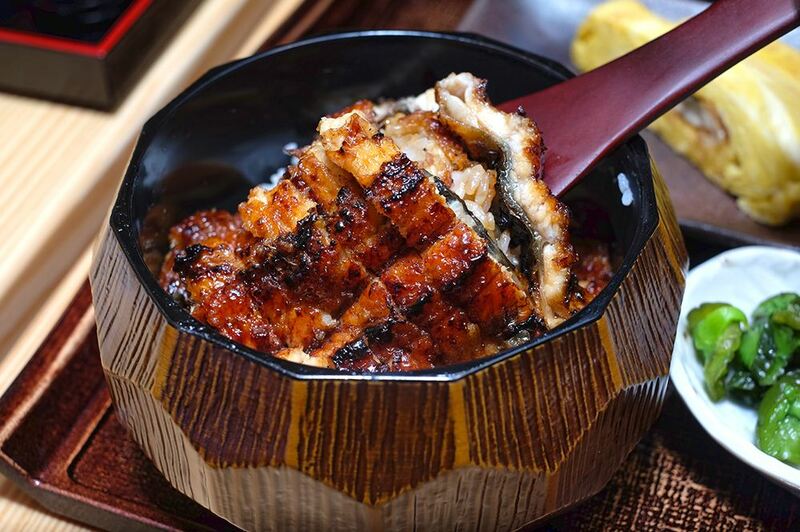 (From 10/6-31/7,Yoshinooffers a special menu with various Unagi dishes cooked in Japanese culinary style). 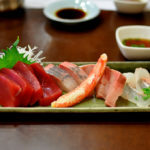 How to eat Sashimi like a local?